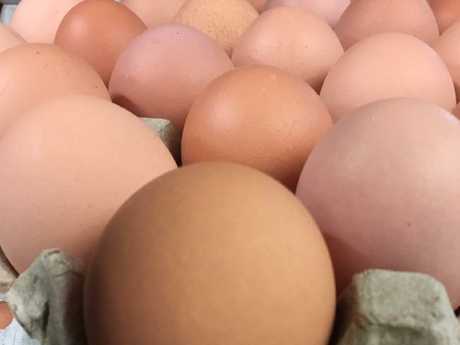 CONSUMERS in Sydney are being told to avoid Glendenning Farms eggs after 23 people were diagnosed with food poisoning from Salmonella enteritidis. 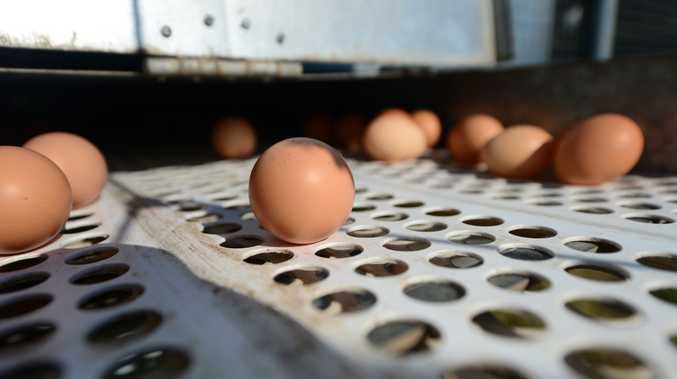 Consumers have been advised to either bin the eggs or return them for a full refund. Consumers have been advised to either bin the eggs or return them to the place of purchase for a full refund. Proof of purchase for a recalled item isn't required.